I know that many of you here are looking for Miracle 2.5.8 version that has already been cracked. So, this post today, I would like to the cracked Miracle 2.5.8 version, which can be used to fix software problems like bypassing FRP lock, unlocking bootloader or even unlocking Android phones. If you are searching for how to download the cracked Miracle 2.5.8, then this post is for you. Miracle 2.5.8 is the latest Miracle version that has successfully been cracked. Once you download the file from this post, all you need is to run the tool and resolve several issues on your Android devices. With Miracle 2.5.8, you can easily bypass FRP lock, flash firmware on your device; unlock network and other available options. Miracle 2.5.8 software even supports iOS and Blackberry devices, which is great. 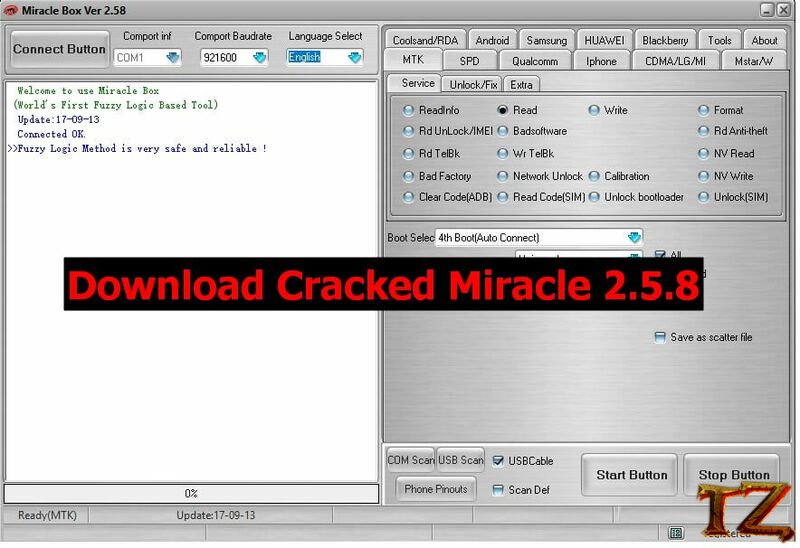 You can easily download the cracked Miracle 2.5.8 from the link below. Once you downloaded the software on your computer, disable any antivirus software on your computer first so that it does not delete the cracked file. 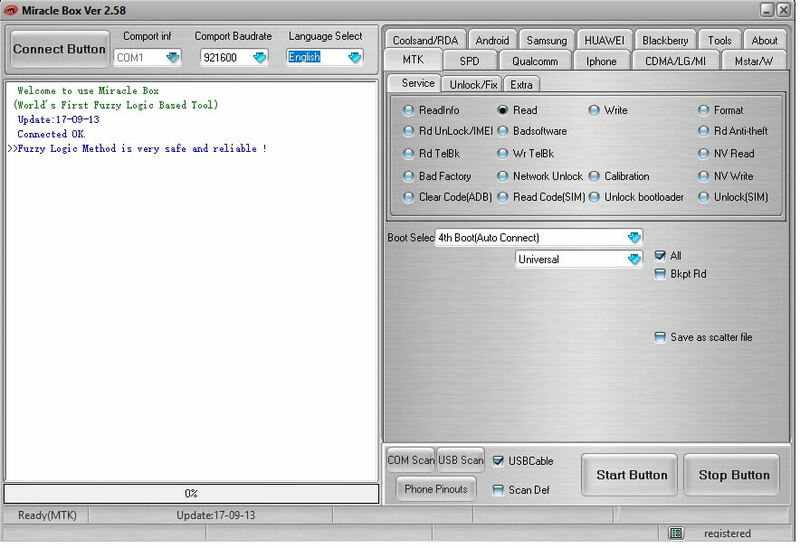 Now, right click on Miracle Box_Cracked 2.58.exe and run it administrator. You will see a popup, just click on Try button to open the software. That’s all! You can now use Miracle 2.5.8 to fix solutions on your Android devices.